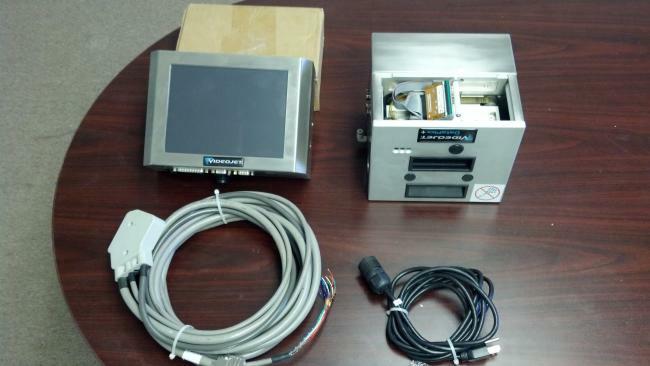 Used Videojet Data Flex Plus printer for sale. This unit is only year old with minimal usage. Do not pass this opportunity up! This unit is complete with eveything you need to install this printer and get running fast.